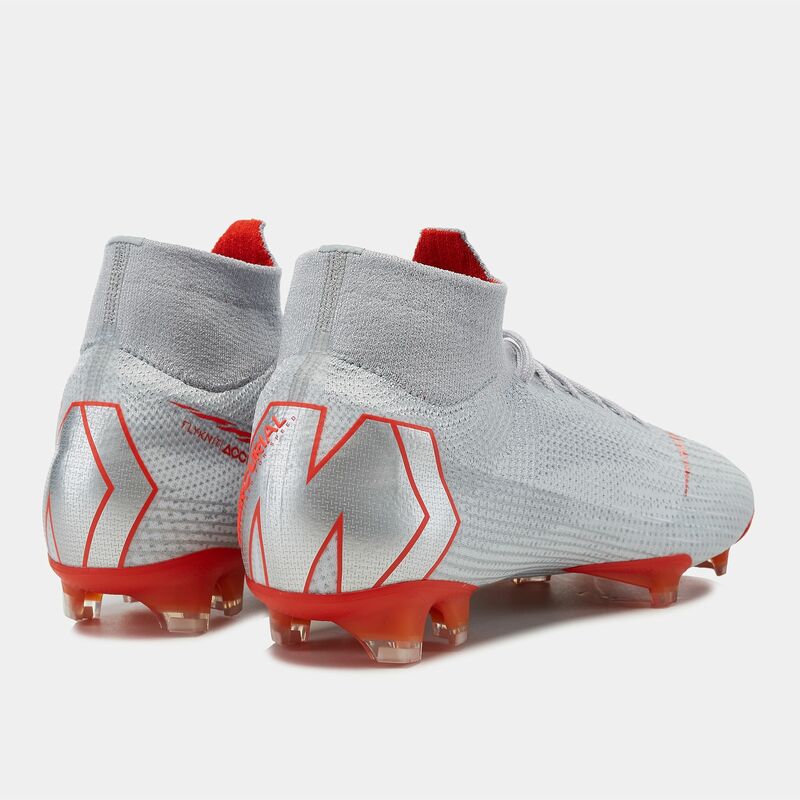 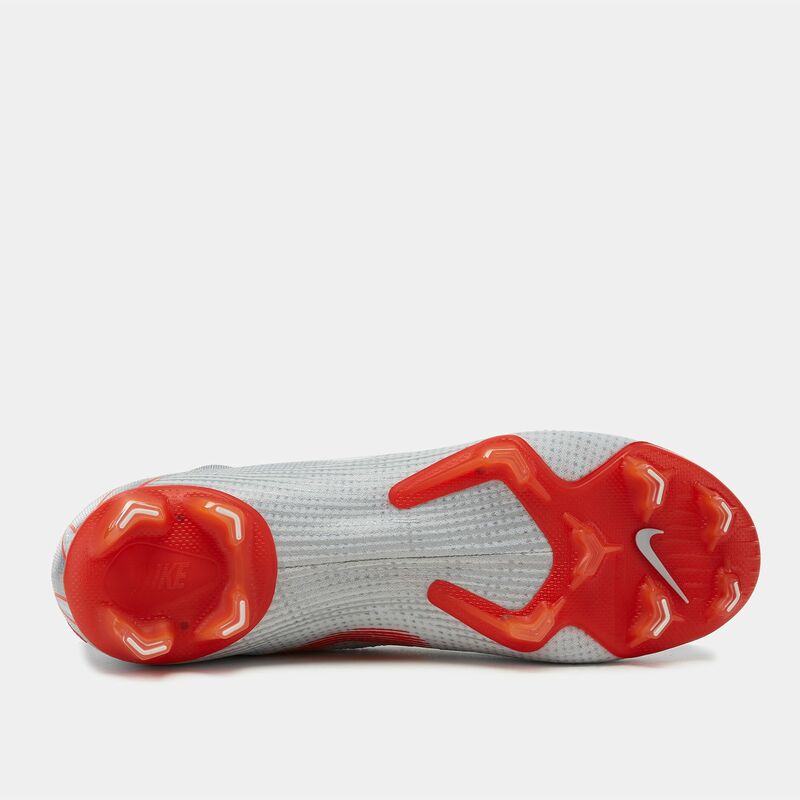 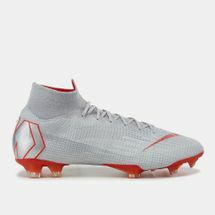 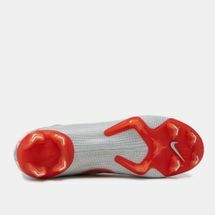 You are fast by nature with the Nike Mercurial Superfly 360 Elite Firm Ground Football Shoe for men, part of the Raised On Concrete Collection. 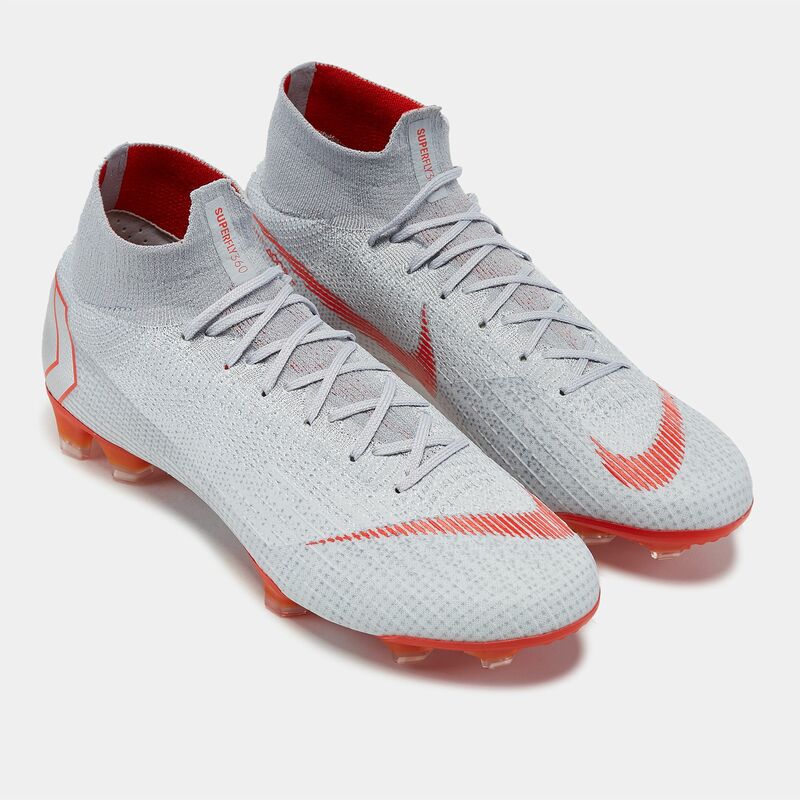 Featuring the new 360-degree Flyknit, this shoe wraps your foot for a perfect second-skin fit and precise ball touch. 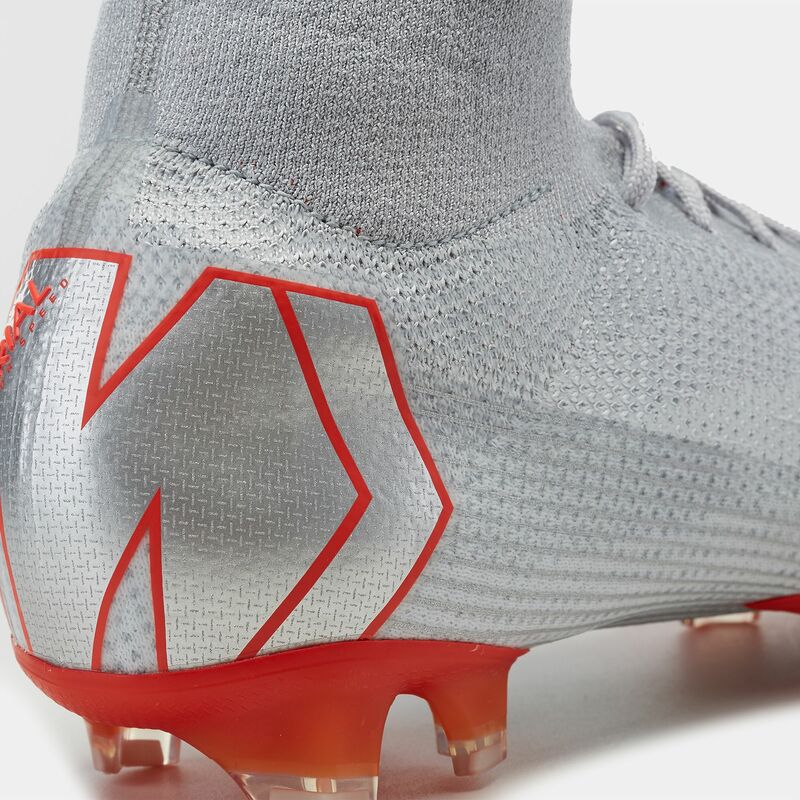 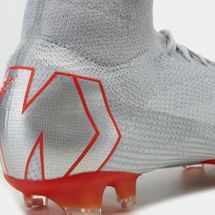 It has a Dynamic Fit collar that secures your ankle, a micro-textured upper and the innovative split plate with chevron studs on the forefoot and heel for aggressive traction.